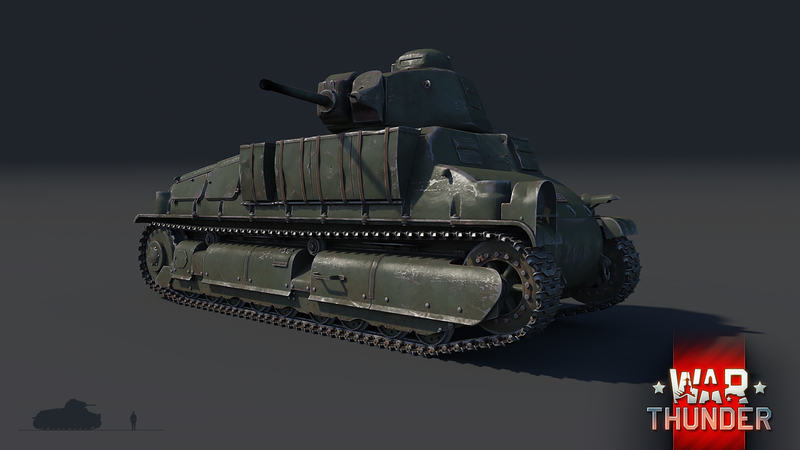 Today we’re excited to present a familiar face among French tank designs: the SOMUA S.35 medium tank. 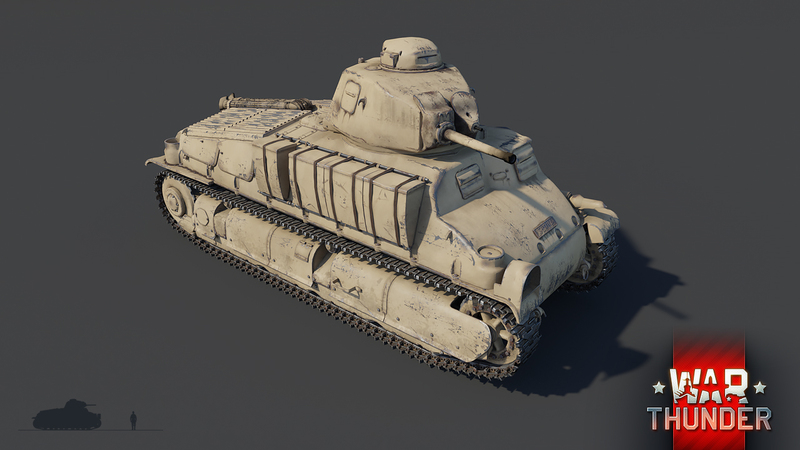 The SOMUA S.35, considered by many to be one of the best medium tank designs of the 1930s, heads to War Thunder as part of the new French ground forces research tree, coming in War Thunder update 1.75! The SOMUA S.35 was developed in 1934 in response to demand for a cavalry tank that could withstand direct hits from contemporary anti-tank weapons. SOMUA was the company assigned to the challenge, and by spring 1935 they completed construction of the first prototype, designated the AC3. Unfortunately, early testing revealed some flaws with the first prototype, which SOMUA subsequently fixed and released in a pre-production batch of four vehicles (called the AC4). This first batch demonstrated satisfactory performance. 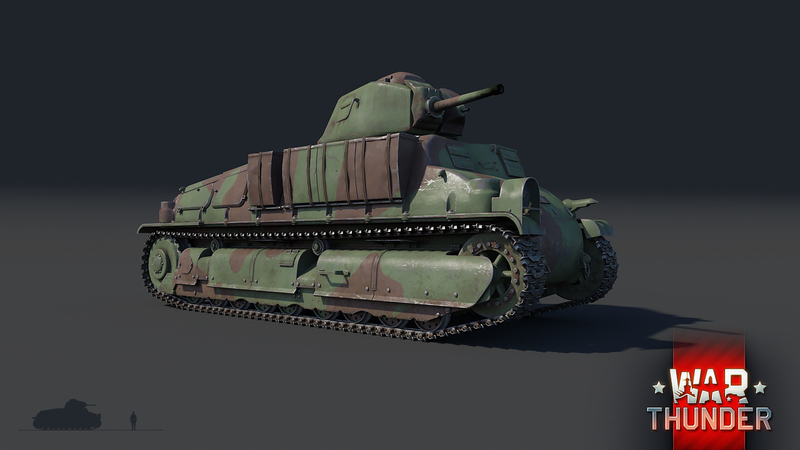 In 1936, the AC4 modification of the vehicle was adopted as the standard medium tank for the cavalry units of the French army. Shortly thereafter, it received the official designation of SOMUA S.35. Production of the SOMUA S.35 began in 1936, with a goal of producing 600 vehicles. During production, however, financial restraints limited the number that could be produced. Of the initial 600 planned, only 450 were actually ordered and built for the French army. Following the outbreak of WW2, the S.35 was soon deployed to defend French soil against a German invasion. Because the tank was designed to fight contemporary armoured vehicles of other nations, it fared well against the onslaught of Panzer III’s and early modifications of the Panzer IV. In fact, in most battles where the S.35 clashed with German Panzers in engagement ranges of around 1000 meters, the S.35 was able to destroy the Panzers without taking any critical damage in return. Unfortunately, while the S.35 did reasonably well in combat, the mechanics servicing the vehicle had few kind words for it. Due to its cast hull and complex suspension design, the S.35 was notoriously difficult to service and maintain—so difficult that if the tank was damaged in combat, the crew was unlikely to be able to repair it on the battlefield. While the S.35 saw some success in battle, its victories were short-lived. In June 1940, France surrendered and German forces occupied the northern part of the country, while the Vichy government was established in the south. Dozens of S.35s were captured, modified, and then deployed by the German and Italian forces. A handful of S.35s were also given to axis allies such as Hungary and Bulgaria. The S.35 was eventually decommissioned from active service at the end of hostilities in 1945. 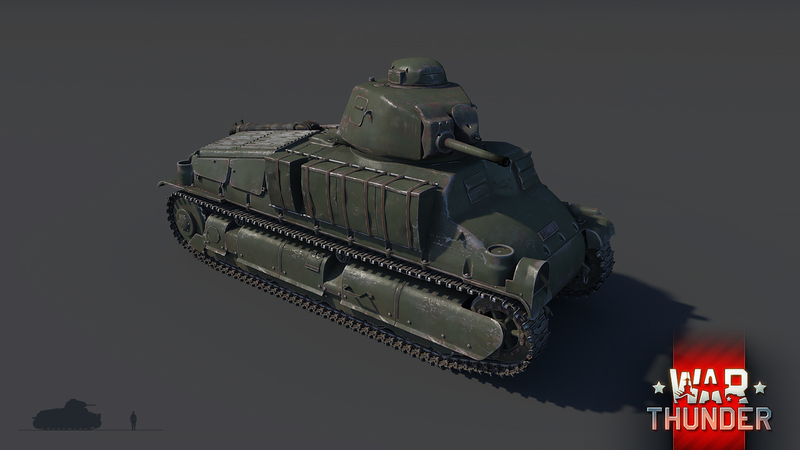 In War Thunder, the SOMUA S.35 is an indispensable asset to low-ranking French ground forces, due to its balance of firepower, mobility, and armor. Historically, its primary weakness was mechanical maintenance, but this reality won’t hinder its virtual greatness in War Thunder. 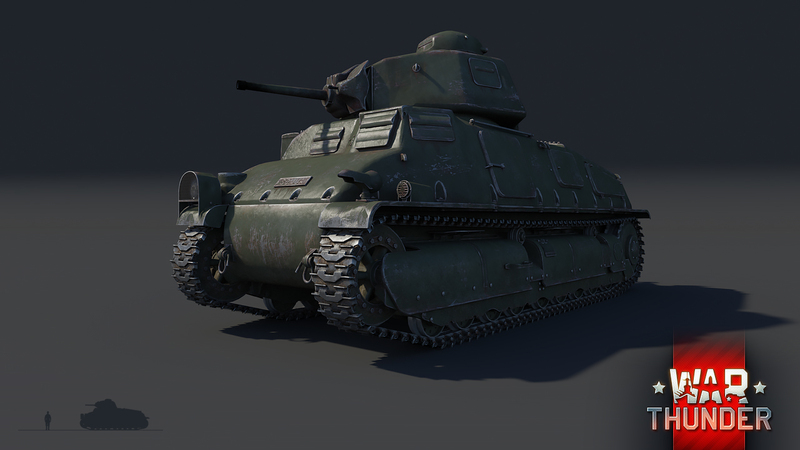 Being employed by cavalry regiments, the S.35 was primarily intended to exploit breakthroughs achieved by infantry. To do this, the vehicle was equipped with a relatively speedy 190-horsepower, V8 diesel engine, which gave the tank a top speed of 40 km/h on paved roads. 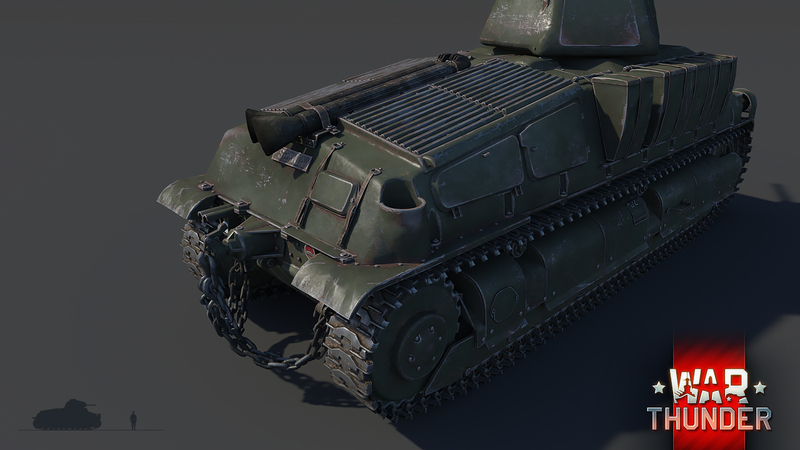 In War Thunder, the S.35’s 47mm SA 35 cannon delivers good ballistic properties a fully rotatable turret manned by the commander. Bear in mind, however, that the S.35’s armor piercing ammunition did not contain explosive filler. This gives the S.35 strong penetration up to a range of 1000m, but for maximum damage targets must be hit in critical locations. The S.35 is smaller than its primary adversaries, i.e. the Panzer III and IV. This makes the S.35 more difficult to hit, but it also limits the size of the crew. This issue only plagued the vehicle in real world combat because it severely increased the commander’s workload, who had to issue orders, aim, and load the gun. Regardless, although vehicles in War Thunder are commanded by one the player, it only takes a single, penetrating hit to eliminate the S.35 (effectively wiping out its entire crew inside its cramped fighting compartment). 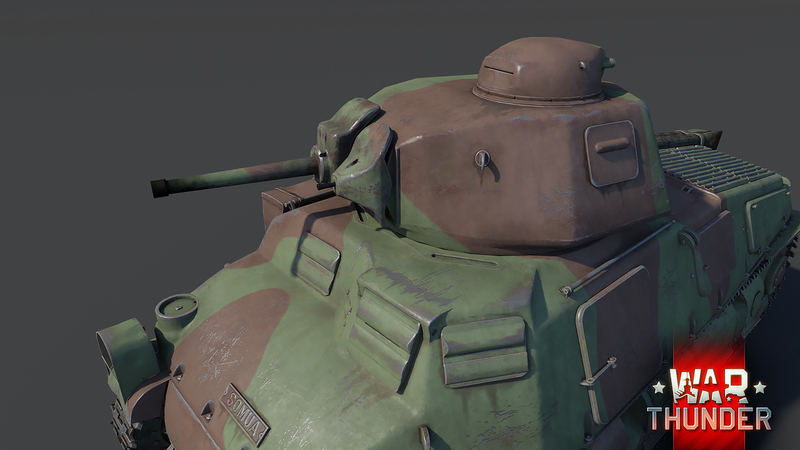 The S.35’s armour consists of 35mm thick cast steel at the front of the hull and 56mm on the front of the turret. This allows the S.35 to absorb incoming fire from some weaker anti-tank cannons at close range, and deflect damage of some more potent weapons at longer ranges.